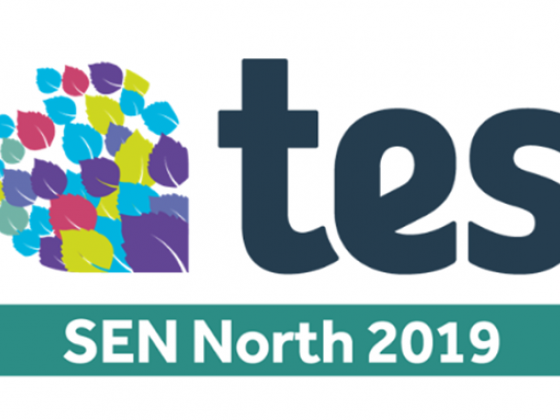 After 26 years in London, and due to increasing visitor demand, the Tes SEN Show is expanding in 2019 with the launch of an additional new event: Tes SEN North. Tes SEN North 2019 will take place in the heart of Manchester at the iconic Manchester Central, to provide SEN professionals from across the UK with a new opportunity to access high-quality, relevant SEN training, suppliers and learning opportunities, and in turn to provide specialist SEN suppliers, associations and charities with a new way to reach SEN professionals nationally. Attending the event is absolutely free! There is a small fee for the CPD seminars.